In 1966, Dr John Horton joined the staff at Bradford University library on a salary of £875 a year. He stayed at the Uni for the rest of his working life, eventually becoming University Librarian. John shares his memories of our first Vice-Chancellor, Ted Edwards, and our first Chancellor, Sir Harold Wilson, in the first of a series of videos created by staff and students to celebrate the University’s 50th anniversary. 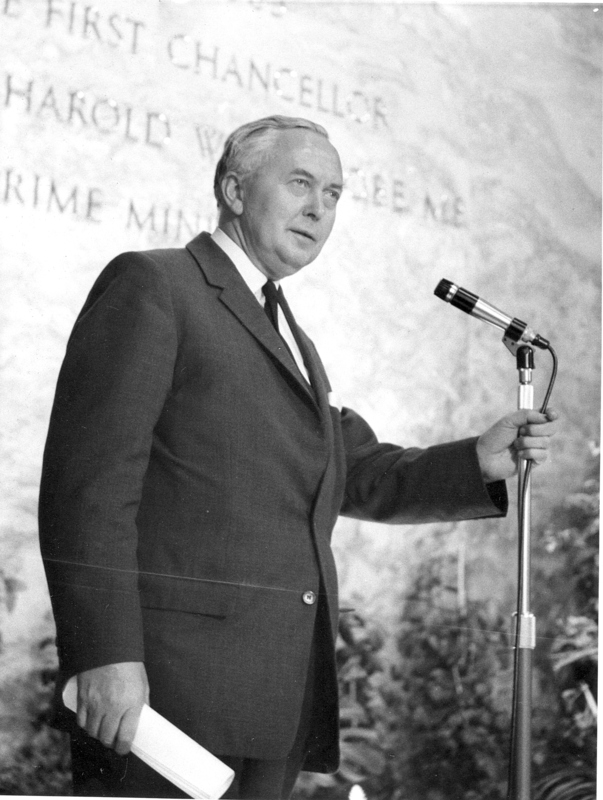 On 11 June 1965, Prime Minister Harold Wilson came to what is now the University of Bradford to open Main Building. 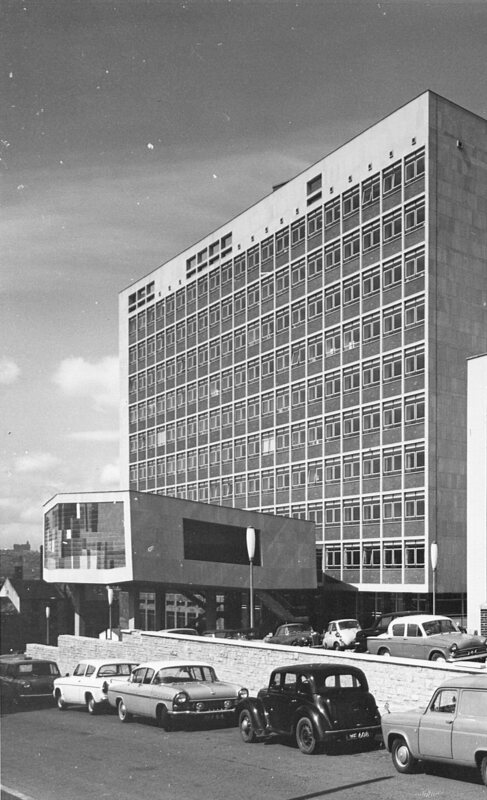 Later renamed Richmond Building, Main Building, a striking multistorey structure, quickly became the University’s most recognisable feature, its hilltop position making it visible across the city. When Main Building opened, it was part of the Bradford Institute of Technology. 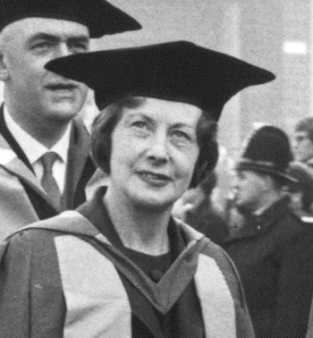 BIT was about to achieve the century-old dream of a University for Bradford: it received its Charter in October 1966, with Wilson as its first Chancellor. However, the Institute had struggled with poor quality and outdated accommodation since its establishment as a College of Advanced Technology, which hived off the higher education side of Bradford Technical College. A University would need even more space for staff and students as well as better facilities for high level research and teaching in science and technological subjects. BIT, unlike the College, was no longer under local authority control, but in practice it was impossible for it to act alone to solve its space crisis. The two organisations had to work together for the benefit of the city, the Institute bringing in money and people and ideas and the authority making space and plans available. They considered various greenfield sites for a whole new campus, including Woodhall, Tong and even Harrogate (remember this was the 1960s when new “plate-glass” universities were taking shape outside cities). 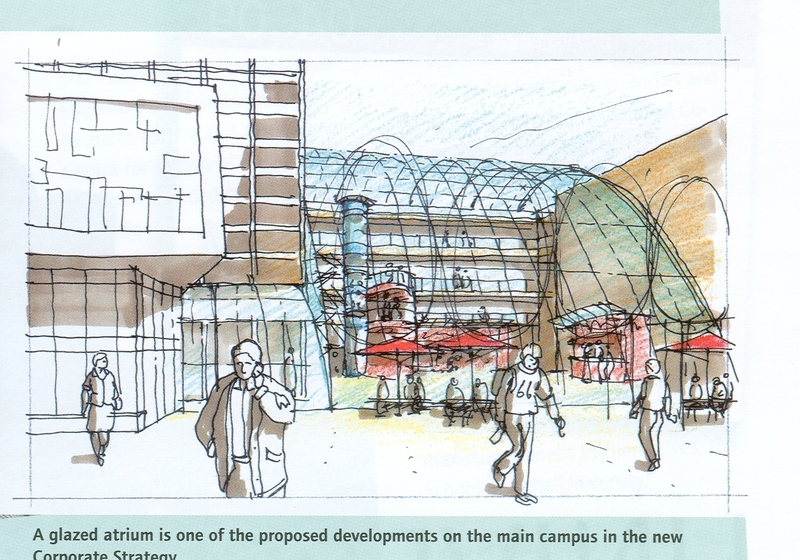 However, it was eventually decided to expand the campus into the back streets which wrapped around the College. Whole streets of houses were demolished (many people had to be rehoused as a result) and work on Main Building began in May 1960. The building was commissioned by the Local Authority and designed by the City Architect, Clifford Brown, then handed over to the Institute. 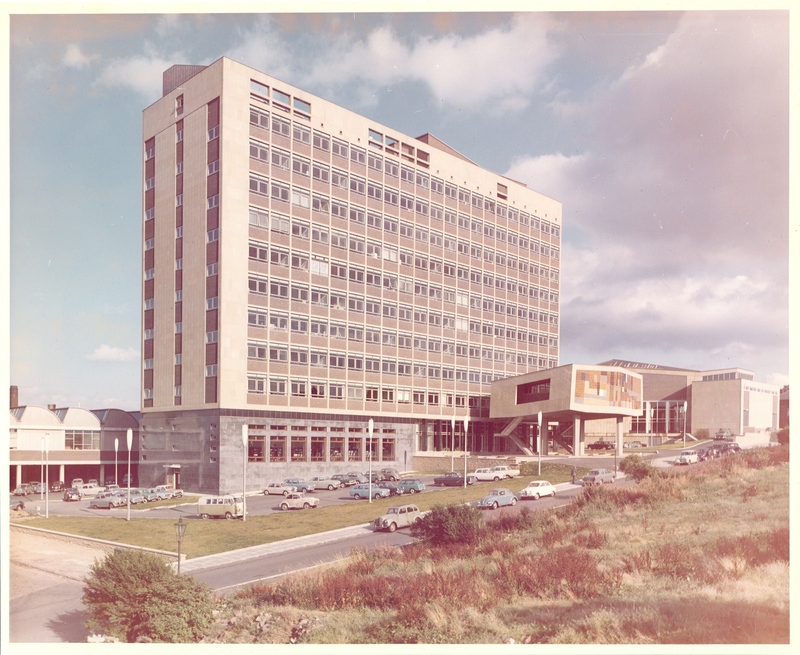 The lower four floors of Main were first occupied in October 1962; other parts of the building in 1963 and 1964. Since the 1960s, Main/Richmond has been an important part of the University experience for students, from arrival at their first open day to their graduation ceremony. Staff too (everyone visits Human Resources on their first day here!). Visitors get their taxis and their parking permits at the “tall building”. As well as many academic departments over the years, Richmond houses most central University functions plus shops and places to eat. However, by the early noughties, it is fair to say that, like many 1960s buildings, Richmond was showing its age. 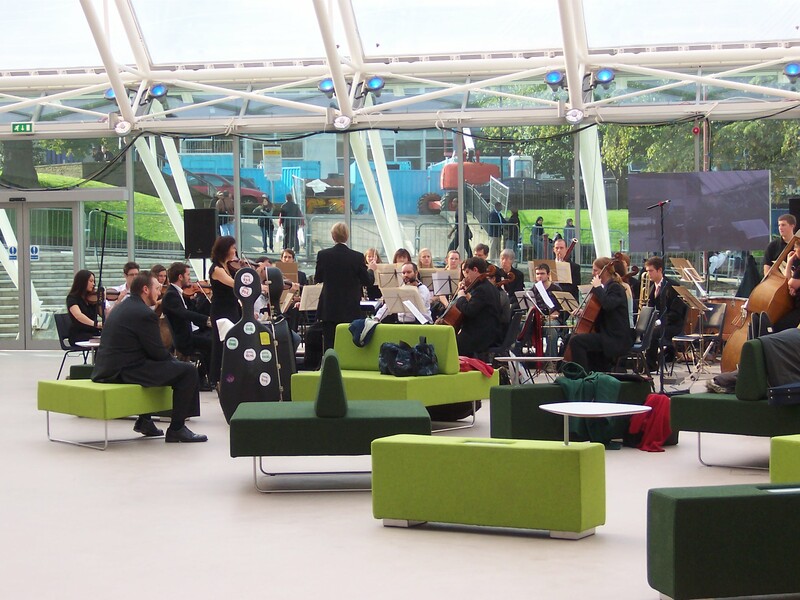 Many improvements to its appearance and usefulness have since been made, most noticeably the sky-blue cladding and the glassing in of underused space to create the Atrium where coffee and comfy chairs are to be had. Alas, the fabulous modern “porch” on stilts you can see in the older photographs has gone. I wonder if Richmond will be here in 2025 and how it will look? PS I don’t have the date of the renaming to hand, but we know that Main Building was renamed Richmond Building after the street on which it lives. This was in line with the University’s then policy of naming its buildings after such streets or other local heritage features. Sources: Much of this article is based on Robert McKinlay’s histories, which are full of detail on the architecture and planning decisions of the 1960s, and on the Main Building article in our 100 Objects exhibition. The modern archives in Special Collections were almost all created by people engaging with public affairs in some way, whether as politicians or campaigners. Here are some of the most interesting political characters in our archives, all liberal/socialist/left-leaning, influenced in some way by Bradford and West Yorkshire. Bradford was a radical city, fast-growing, full of ideas from non-conformist religion and the growth of trades unions. 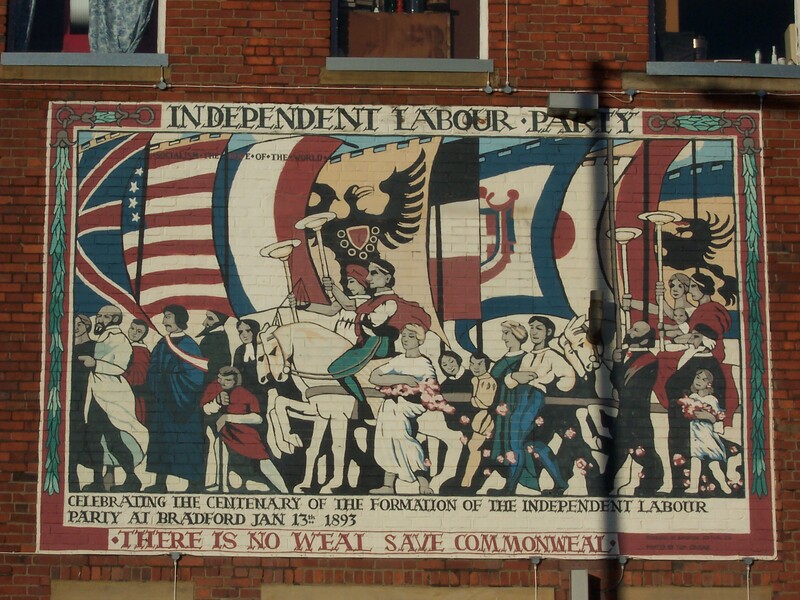 The Independent Labour Party was founded here in 1893. Isaac Holden. Bradford wool manufacturer. 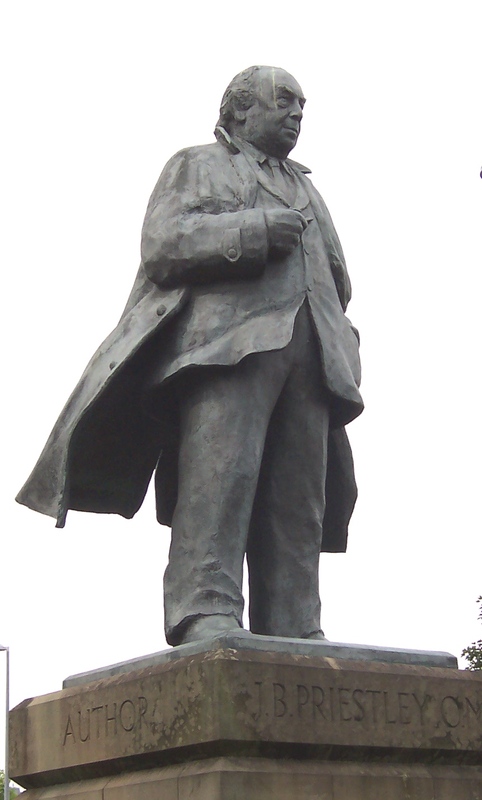 He was Liberal Member for Knaresborough 1865-1868, for the Northern Division of the West Riding 1882-1885, and for Keighley 1885-1895. He had been advised to enter Parliament as a change of occupation for health reasons. 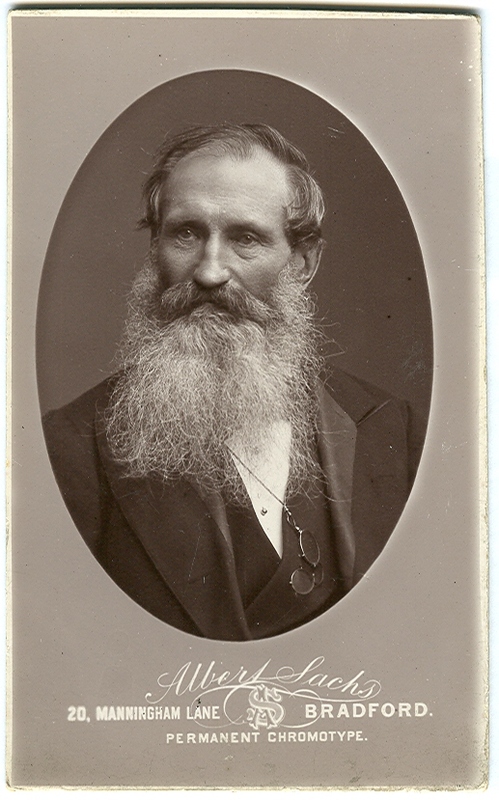 Born in 1807, Holden was still an MP in his eighties, though e.g. “when the Home Rule Bill of 1893 depended on the willingness of Liberals to pace the division lobbies for two solid hours on a sultry summer night, among the faithful few were ‘two young fellows'”: Gladstone and Holden, both well over eighty. A committed Wesleyan, Holden favoured self-help, education and temperance. J.B. Priestley. His father, Jonathan, was a socialist, and, like Holden and many others, believed in the power of education. Priestley was loyal to the basics of socialism throughout his life, which inspired his finest works. He wrote passionately about 1930s social inequalities in English Journey, his shock at discovering the class system in the WW1 trenches in Margin Released, his belief in society in An Inspector Calls. In WW2 he tried to ensure a post-war world that would be worth fighting for, as he explained in his famous Postscripts. Priestley stood as an independent candidate for the Cambridge University seat in the 1945 election, when he was also broadcasting and writing to promote the Labour campaign: Labour won, but he came third. Given his dislike of committee work, that may be just as well. Barbara Castle. She grew up in Bradford, which had a huge influence on her political ideas. Cabinet Minister in Labour governments 1964-1970, 1974-1976. Best known for equal pay, road safety improvements, and the failed attempt to tackle trade union power. Special Collections holds her Cabinet Diaries, which give a wonderful view of her immediate responses to developing events, complete with doodles and handwritten comments. While her political career was effectively ended by the failure of “In place of strife”, she definitely made it possible for women to be taken seriously as senior politicians. She faced many difficulties she faced in her working, personal, and political life and always fought back, characteristically entitling her autobiography “Fighting all the way”. Harold Wilson. Huddersfield-born, Prime Minister 1964-1970, 1974-1976. First Chancellor of the University of Bradford. His political life was turbulent and remains controversial, particularly the extraordinary February 1974 election which has been much discussed recently in view of possible developments in the May 2010 election. There are many documents relating to him in the University Archive: he was clearly sympathetic to higher education and to the University of Bradford. “It is only at ceremonies like today’s that a glimpse can be had of the wide-ranging activities that are this University’s proud achievement. Undergraduate courses which offer … a real appreciation of the marriage of theory and practice, research which plays a vital role in the economic and social well-being of this country; a lively interaction with the local community. Some ivory tower!” (Harold Wilson, at a degree ceremony in 1982).